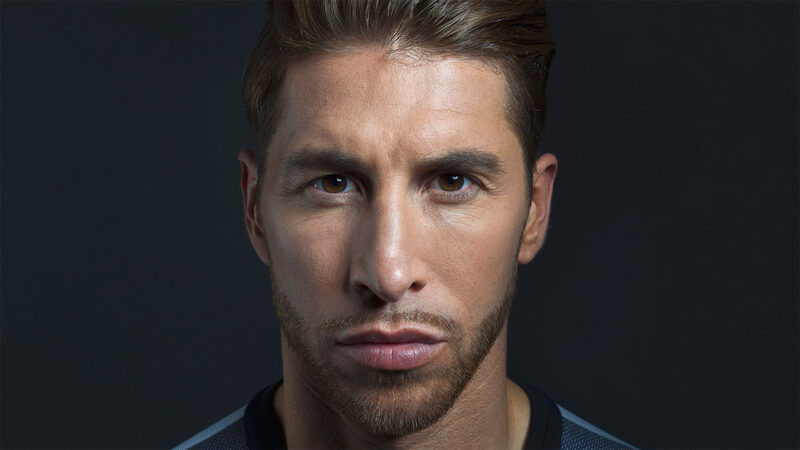 With 14 major titles for club, 3 for country and the most goals of any defender in Europe, Sergio Ramos is unarguably the best defender in the world. 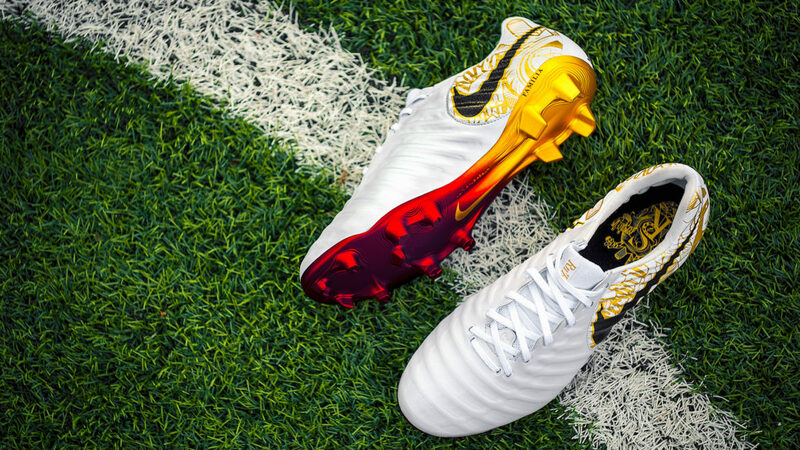 Nike decided to celebrate his unique talent with his own player-edition Tiempo boots, joining the likes of Ronaldinho, Francesco Totti and Andrea Pirlo. 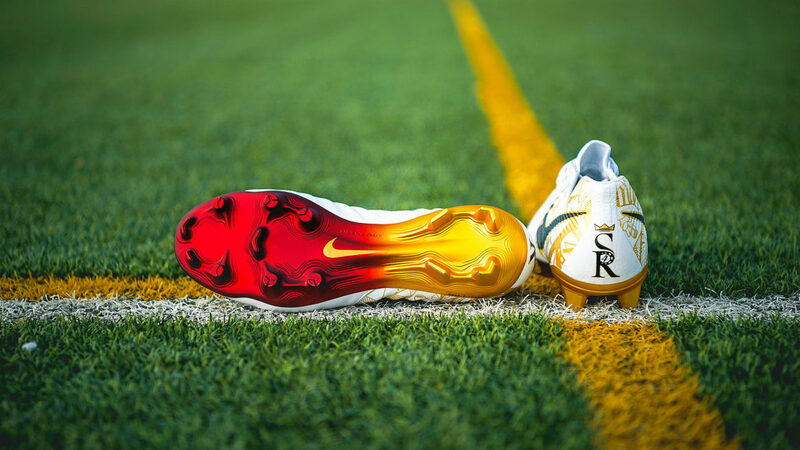 Dubbed “Corazón y Sangre” (heart and blood), the SR4 Nike Tiempo is a limited edition, numbered 0001 to 4000, that pays homage to Sergio. 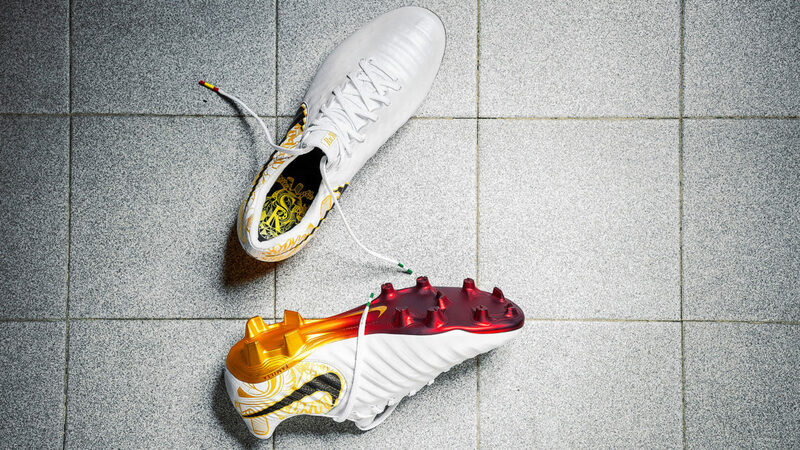 The boots, available from December 19 only on Nike.com, the Pop-Up House of SR4 in Madrid and select retailers, were sold out in 24 hours. We were in charge of the content creation and creative direction of the whole campaign, from the design of the “Corazón y Sangre” key visual to the art direction of the shooting, produced by our sister company Panottica. Moreover, we curated the design and set up of the Pop-Up House of SR4 in Madrid, located in Gran Via, the heart of the city centre. A temporary space to celebrate a living legend, where Spanish traditions met Nike with a mix of Andalusian graphics and football references. At the centre of the space, a Corazon Y Sangre 3D sculpture payed homage to the passion and talent of the Spanish player. The Pop Up was opened for 3 days of activations with the consumers, including a customisation area where they had the chance to customise their jersey and the Air Force 1 Triple Withe with their own name and the Corazon Y Sangre key visual.